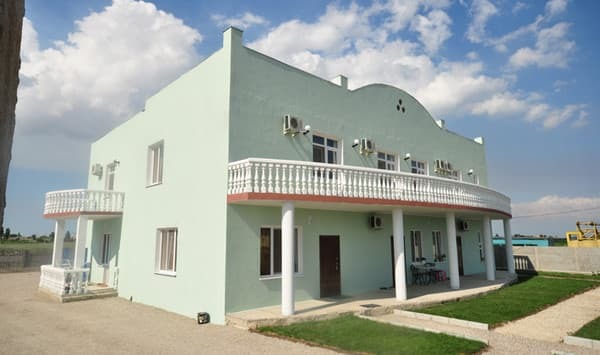 Pension "Acropolis" is located 250 meters from the sea. 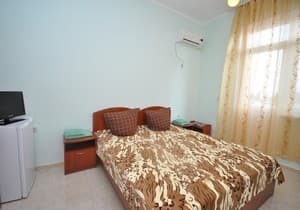 In the two-story building of the boarding house there are spacious 2-bed, 3-bed and 2-room rooms. 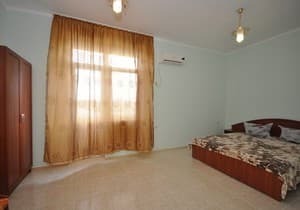 All rooms are spacious, bright, air-conditioned. 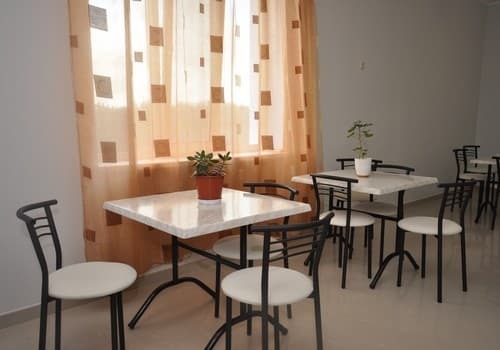 In the boarding house there is a bright and cozy dining room. Lovers of home cooking can eat in the dining room of the boarding house "Acropolis", on the table you can always find very tasty and fresh dishes. Guests arriving by their own car can use the guarded parking lot. 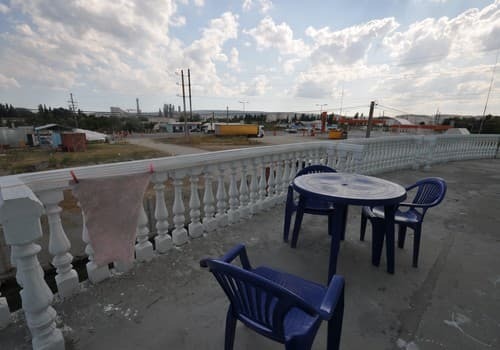 Rest in Feodosia will be especially liked by fans to lie under the sun, because the main wealth of the city is a two-kilometer Gold Beach, consisting of shallow seashells. Curious holidaymakers like to use the services of guides, since the city has many interesting sites: galleries, museums, fortresses and religious sites. Distance to the cities: Simferopol - 112 km, Sudak - 44 km. PRICES MAY CHANGE, YOU NEED TO RECEIVE INFORMATION FROM THE OPERATOR! 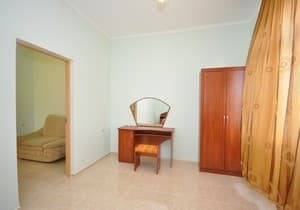 Description of the room: Rooms are cleaned daily. Change of bed linen - once a week. 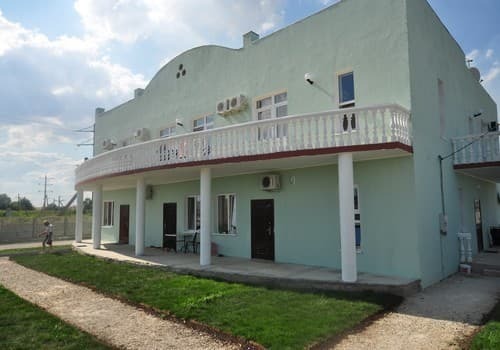 Pension "Acropolis" is located in the city of Feodosia, Crimea, 250 meters from the coast. Distance to the cities: Simferopol - 112 km, Sudak - 44 km. From the railway or bus station of the city of Feodosia by shuttle bus 2 or 4 to the stop "Aivazovsky station"